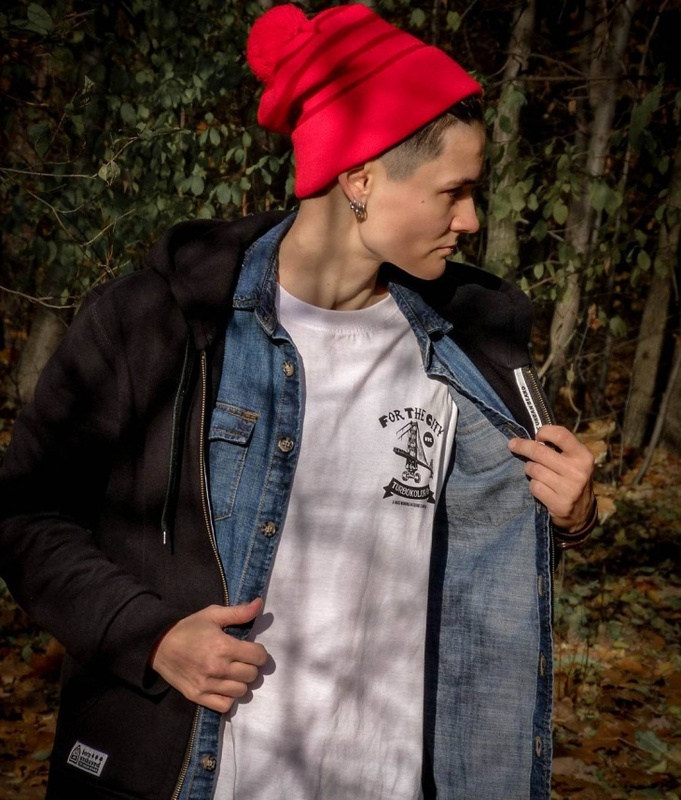 While most girls like to doll up with the prettiest stuff, there is a certain group of girls who like to dress minimalist in casual outfits and much like a boy with baggy jeans and boyfriend shirts. There are several sporty designs for the tomboyish girls out there who can wear the choice of their outfit with sheer elegance and confidence. Below is a list of Tomboy outfits designs for the girls. 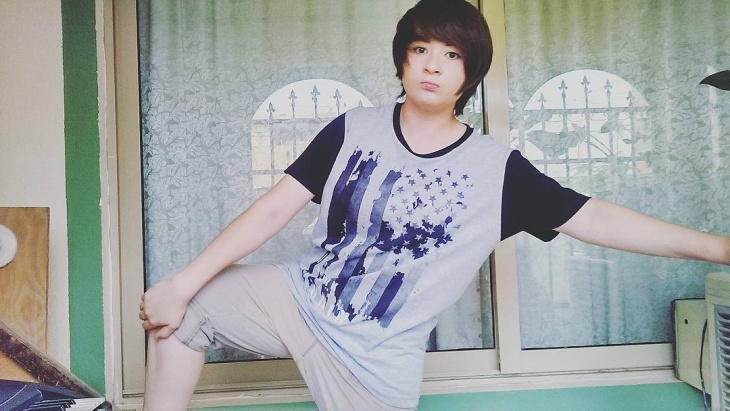 The girl in the picture wears a loose and baggy tomboy shirt which is simple and cool. A perfect tomboy shirt featuring colors like gray, black and blue with a print in the front, this shirt idea is perfect for the tomboys. For girls who love being girly and at the same time have a tomboyish side to them, here’s presenting the oh-so-girly yet tomboy jeans. It has a slightly faded design and is above the ankle which adds to the girly flavor but the color and back pockets have a signature tomboy style. 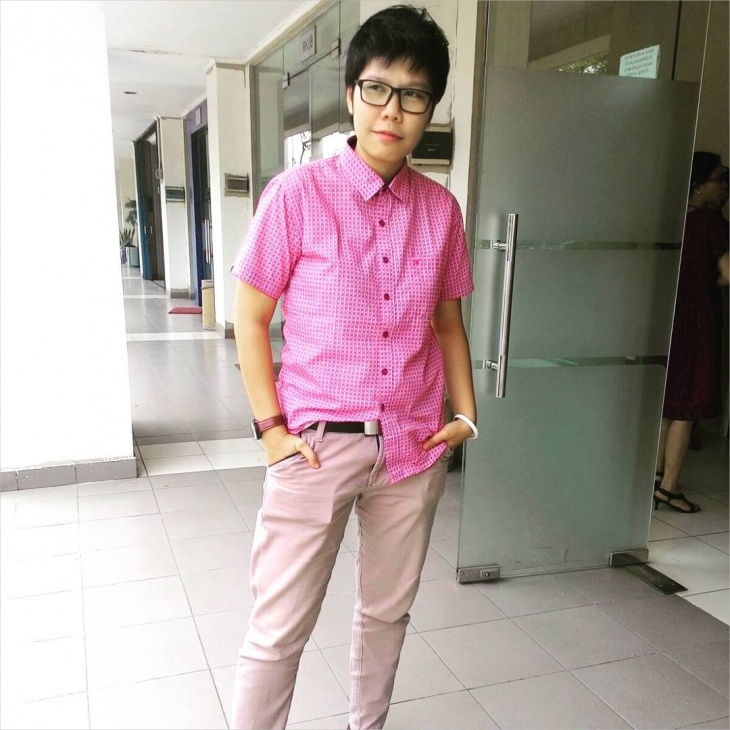 This is an Asian tomboy outfit where the woman in picture is seen wearing a blazer on top of a plain tee shirt and a pair of blue jeans. The jeans is ripped on one side of the knee. Well, the bridesmaid has to look pretty and girly at weddings. But what about the tomboy girls? Here’s a cute tomboy bridesmaid dress in plain white that is short and elegant, perfect for the wedding. 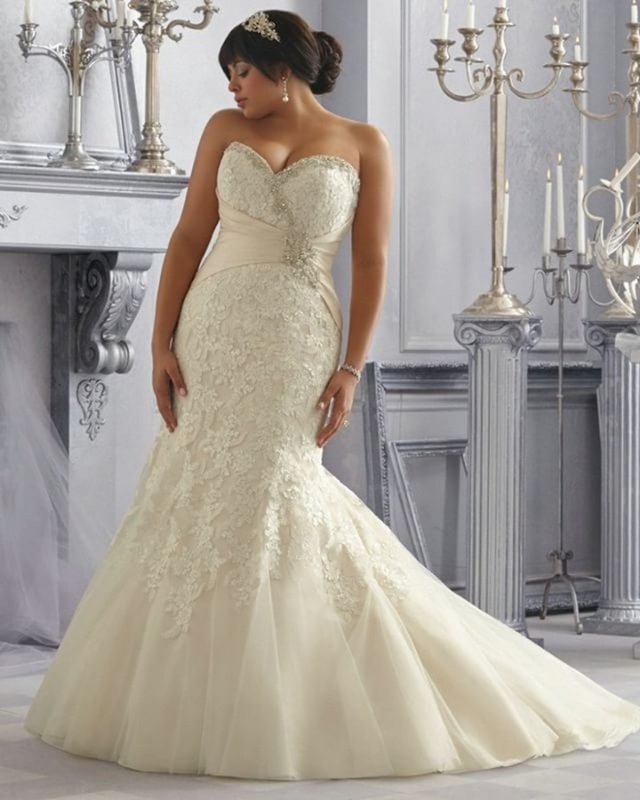 The wedding gown of a girl has to be without doubt the most beautiful piece of dress worn. Girls who do not like too much of glam and flashy stuff can go for a tomboy wedding dress like this which is simple, minimalist and exudes sophistication. Who said a tomboy girl cannot dress fashionably. She can look every bit stylish with chic tomboy outfits like this one. 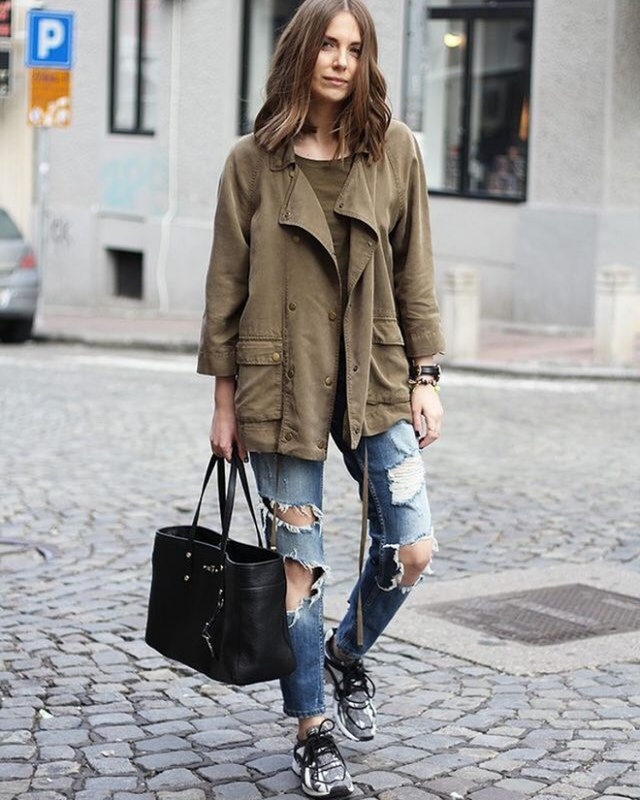 The girl in the picture is seen wearing a khakee blazer with a pair of ripped blue jeans. 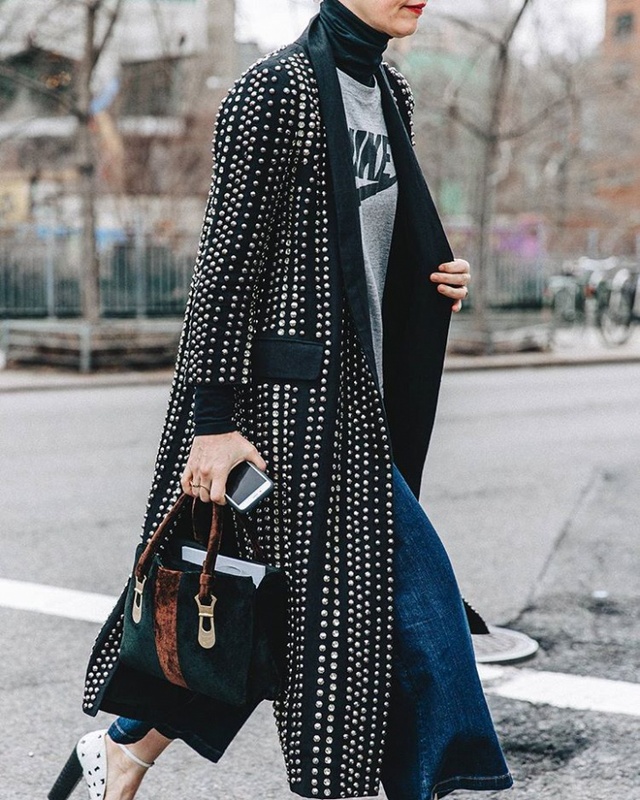 A totally awesome way to look chic! This all black and very punk tomboy outfit is perfect for the girls who love dressing classy. The pair of black skinny pants paired with a leather jacket and black shades is giving us serious tomboy fashion goals. This awesome black dress is a street style design which is paired with a cardigan and a pair of boots. This street wear is fashionable, classy and yes ideal for all the tomboy girls with the love for all things sophisticated. This tomboy shirt in pink is simple, chic and stylish. It is ideal for a day at office because it holds a casual yet formal touch to it. The pink color breaks all stereotypes of a formal office outfit yet the shirt style is perfect for an office look. Dressing up can be a tricky little thing for tomboy girls who are not so comfortable wearing loud and flashy attires. The above outfit ideas are perfect for tomboys who like to dress up simple and elegant and at the same time wanna look chic. 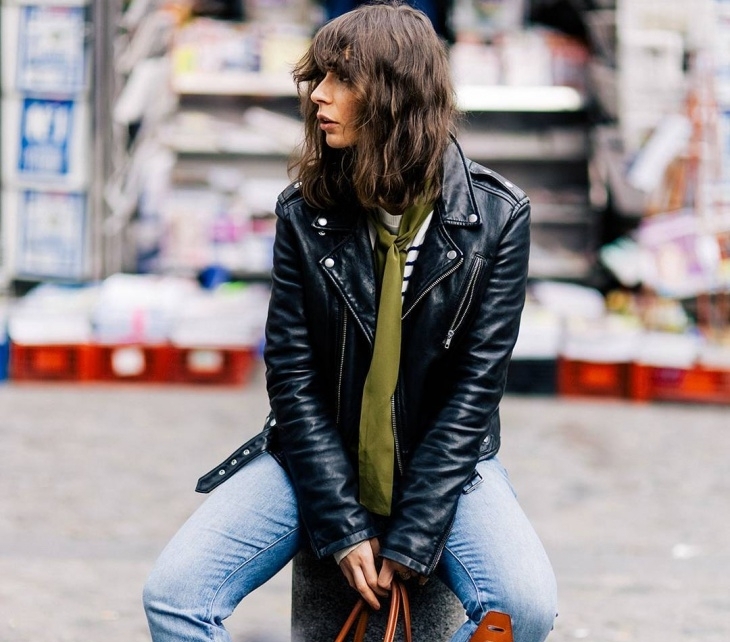 Well, the above outfit ideas are for all the tomboyish girls out there! Draw inspiration from them and also experiment with your own style to set a new fashion statement.